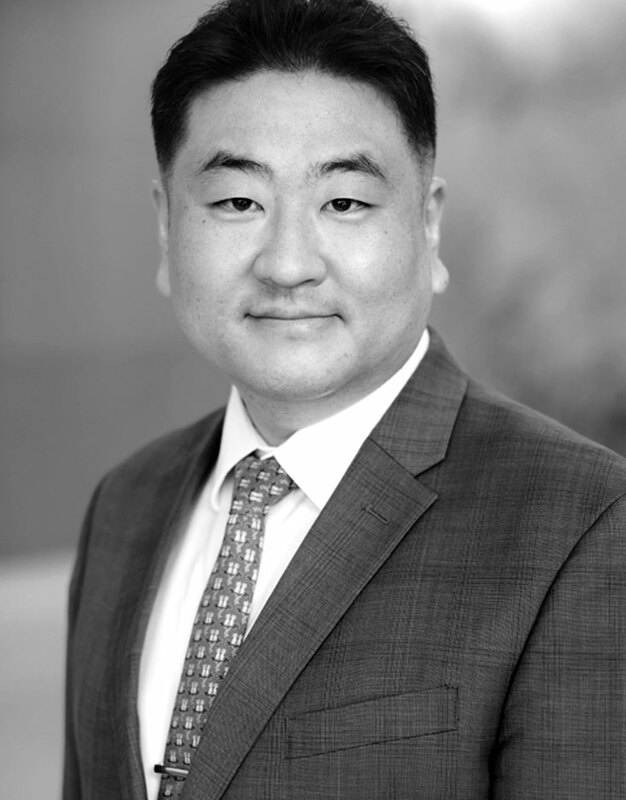 Woojin Cho, MD, PhD, joined the faculty of Montefiore in 2013, specializing in adult cervical spine and thoracolumbar spine deformity and degenerative conditions with expertise in the treatment of all types of spine conditions. He is the Chief of Orthopedic Spine Surgery at Montefiore and an Assistant Professor at Albert Einstein College of Medicine. He earned his medical degree at Hanyang University College of Medicine in South Korea, completed his orthopedic internship and residency at Hanyang University Hospital, and became a Korean orthopedic board certified surgeon. Following his residency, he completed three years of spine clinical fellowship and earned a doctoral degree at Hanyang University College of Medicine. Dr. Cho has extensive clinical training experience in the United States, which includes a research fellowship at Twin Cities Spine Center in Minneapolis, a clinical research fellowship at Washington University School of Medicine in St. Louis, and spine fellowships at the University of Virginia Health System and the Hospital for Special Surgery, respectively. Dr. Cho is a board-eligible (ABOS) orthopedic surgeon, a member of the Scoliosis Research Society, the North American Spine Society, AOSpine North America, the Korean American Spine Society, the Korean Society of Spine Surgery, the Korean Spine Arthroplasty Society, the Pacific and Asian Society of Minimally Invasive Spine Surgery, the Korean Orthopedic Association, and the Korean Medical Association. In addition to having written numerous articles related to spine research in peer-reviewed publications, Dr. Cho has been a guest speaker at prestigious international meetings and, to date, has made more than 170 presentations.